 If you enjoy the artists, please tip or purchase a CD direct from the artists at http://mariancall.com! 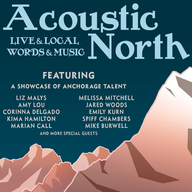 Acoustic North AK is a showcase of local talent from Anchorage, Alaska, featuring a number of established musicians and poets -- nationally known but based in Alaska. More information and the complete lineup on Facebook at https://www.facebook.com/event.php?eid=153736688023882.